What Makes Aya Sofya So Great? Happy National Sovereignty and Children's Day!!! 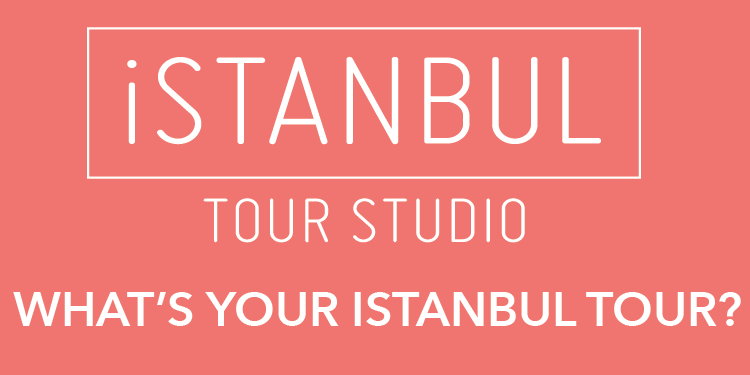 Rent Your Own Boat, Head out into the Bosporus! 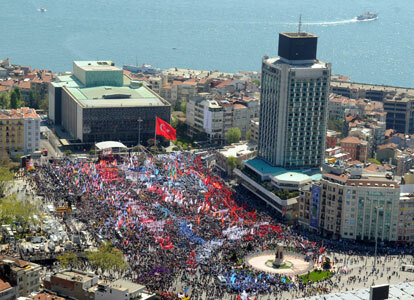 Istanbul authorities have granted official permission for workers to celebrate May Day in symbolic Taksim Square again this year. “I hope all my laborer brothers who will be in Taksim Square on May 1 will have a beautiful day,” Istanbul Gov. Hüseyin Avni Mutlu said Monday in announcing the official go-ahead for the celebration of labor. Celebrations in the square had been prohibited in the late 1970s due to martial law but were not permitted even after emergency laws were lifted. The square was the site of the “Bloody May 1” of 1977 when dozens of people were killed after suspected ultranationalist snipers opened fire on the crowds, causing panic and a stampede. No one has ever been brought to justice for the incident.